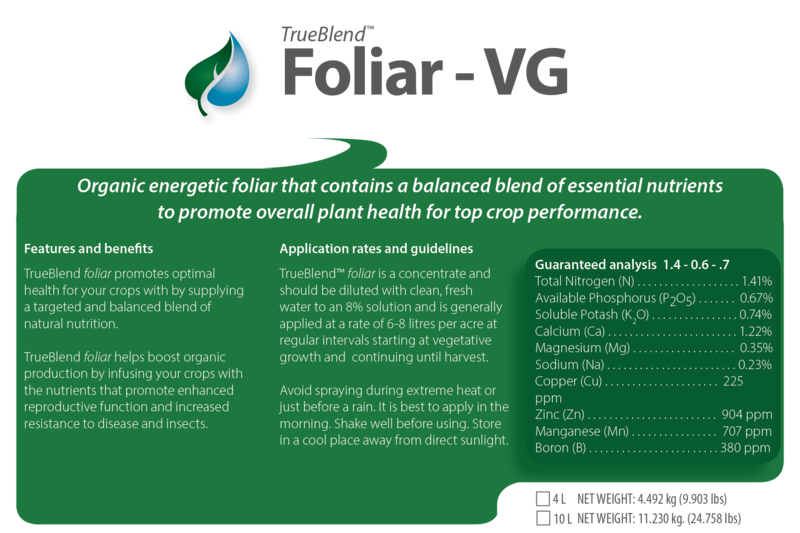 This unique blend of micro-nutrients provides what's missing in most fertilizer programs. Your plants need micro-nutrients as much as they need the more common macro nutrients. In fact, in order to promote the uptake of critical nutrients like calcium, micro-nutrients are critical. 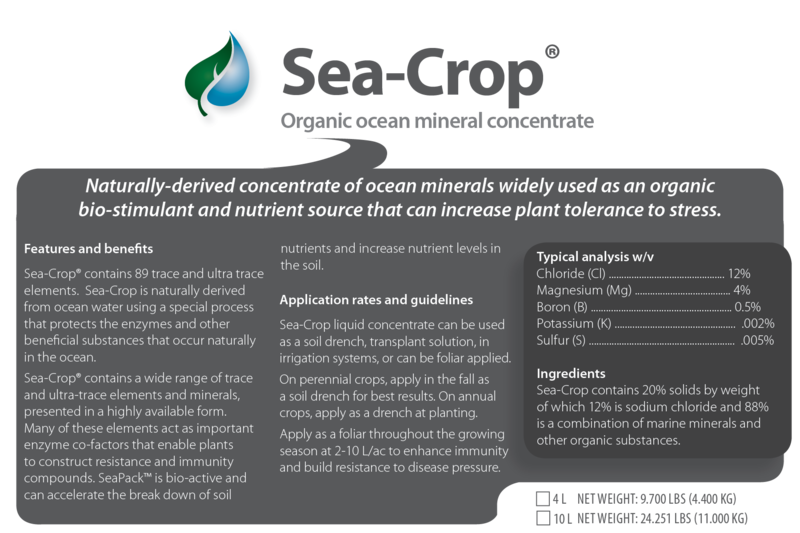 Micro-nutrients can help to increase nitrogen fixation and provide the enzyme co-factors and building blocks that enable plants to build complete proteins and compounds. With adequate amounts of micro-nutrients, your plants will grow larger, stronger roots, and build enhanced immunity. This product is certified organic with Canadian certifiers. Please check with your certifier before using. 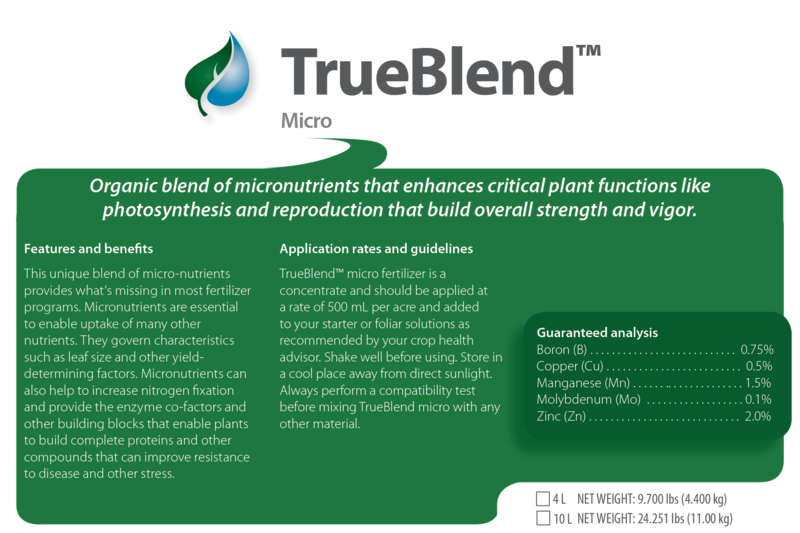 TrueBlend™ Micro is manufactured by Nutri-Ag in Toronto, Ontario for exclusive offering by Agriculture Solutions Inc.